Perungalathur, GST, Chennai. Near Sri TS Baliah Memorial Matriculation School & Velammal Vidhyaashram CBSE School. How Far is Aishwaryam Garden? 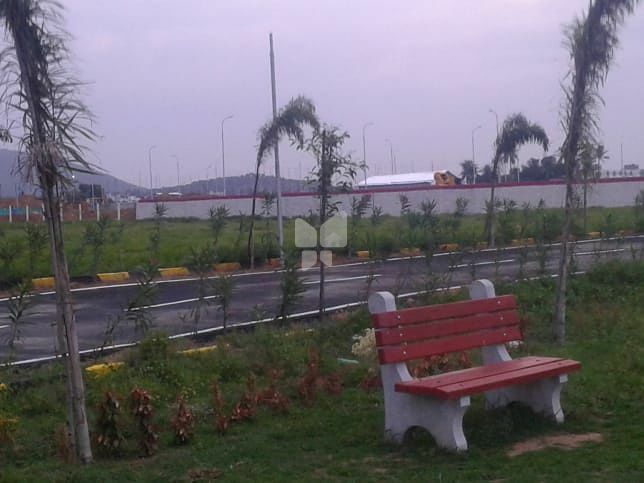 Aishwaryam Garden is a residential project by Premier Housing and Properties located in Perungalathur. Premier Housing & Properties is a company developing Real Assets over half a decade with a mission to provide homes to generations and to set standards in quality design and services to achieve excellence in business. Premier Housing & Properties has developed some extraordinary properties which are mainly concentrated on efficient living and stabilizing the demand. The builder has been developing projects in major residential hubs. Residency one of the plot development project by the builder in West Tambaram, Chennai is developed in a DTCP approved layout. Premier Sri Mayoora is developed with Ready to Occupy 2,3 BHK Apartments for sale in Perungalathur, GST, Chennai. Engineers Park one of the plot developments of the builder developed in Siruseri, OMR, Chennai is planned in a DTCP Approved layout. Headed by two inspiring, young and dynamic leaders Mr. Siva prakash and Mr. Chandrasekar, over a decade experience in the business, along with a Pool of professionals committed to deliver promises for the generations to come. To set standards in real estate business. "Transparency", a word not understood by the business, but not anymore, we are here. With scientific process and systems in place, we make practices impossible, possible. Services that wins the confidence of customers. Our services are time bound. We have scheduled time table for each service we offer to our clients. With 20-member core team leading 117 sales managers, we deliver our promises on time every time.